Accepting Applications For a Training Contract! 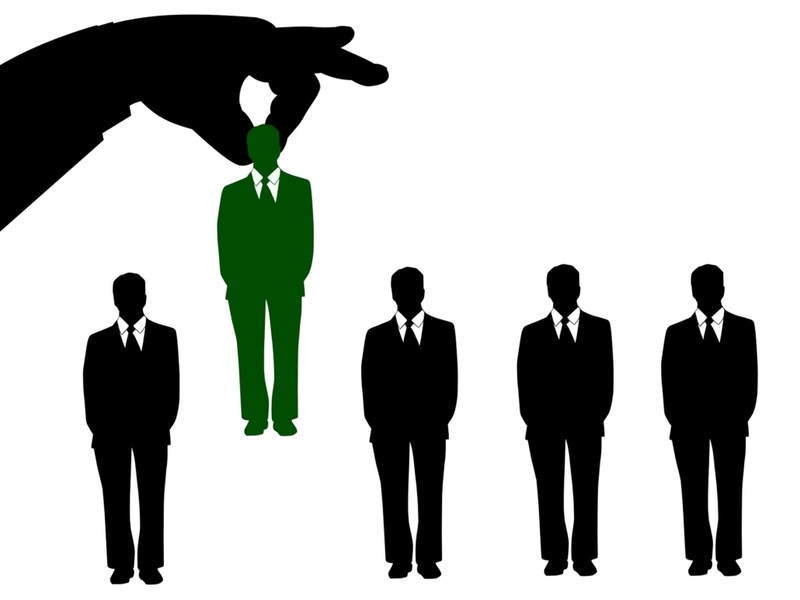 We expect from a candidate to be dedicated to excellence when dealing with job responsibilities. The training program includes getting experience in a wide range of legal areas, with special emphasis on commercial and employment law. Candidates may send their biography and a short cover letter (500 max) to office@zuniclaw.com. We will get in touch only with successful candidates!